Habitat for Humanity of Central Iowa develops community through the process of providing adequate housing for all God’s people. Habitat for Humanity works in partnership with God and people everywhere, from all walks of life, todevelop communities with God’s people in need by building and renovating houses so that there are decent houses in decent communities in which people can live and grow into all that God intended. Donations of time, talents, furniture and cash are always greatly appreciated. 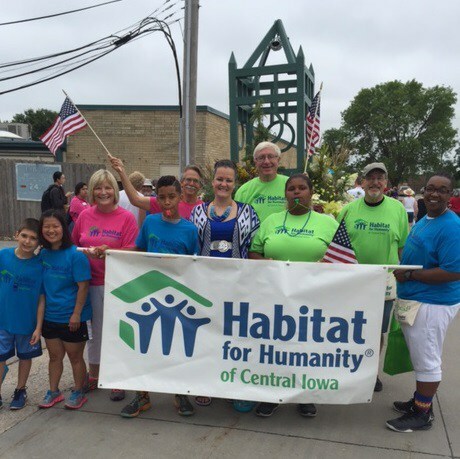 Donations to Habitat for Humanity of Central Iowa are tax-deductible as allowed by law and will be acknowledged with a letter you may use for those purposes. Gift announcement cards acknowledging honorariums and memorials are also available and gifts can be designated specifically toward Hamilton, Hardin, or Story counties. 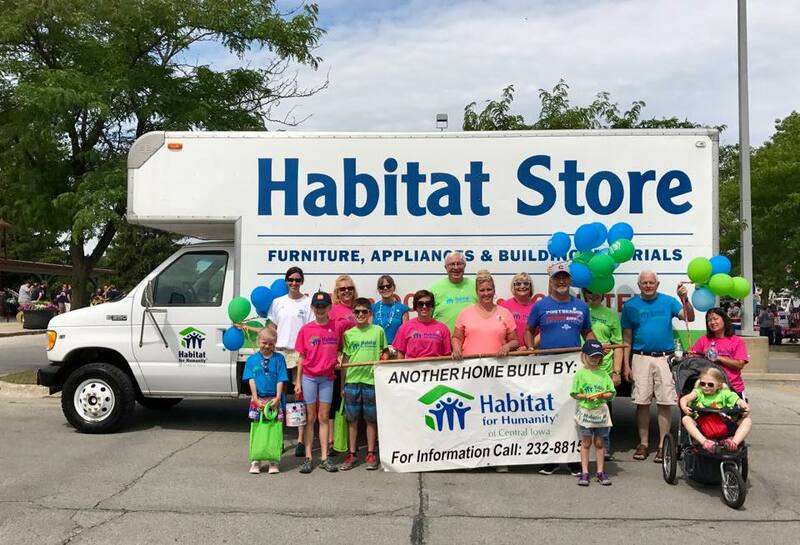 Your donation is of the upmost importance; if you want to make an impact in the lives of families in our community, please consider giving generously to Habitat for Humanity of Central Iowa. 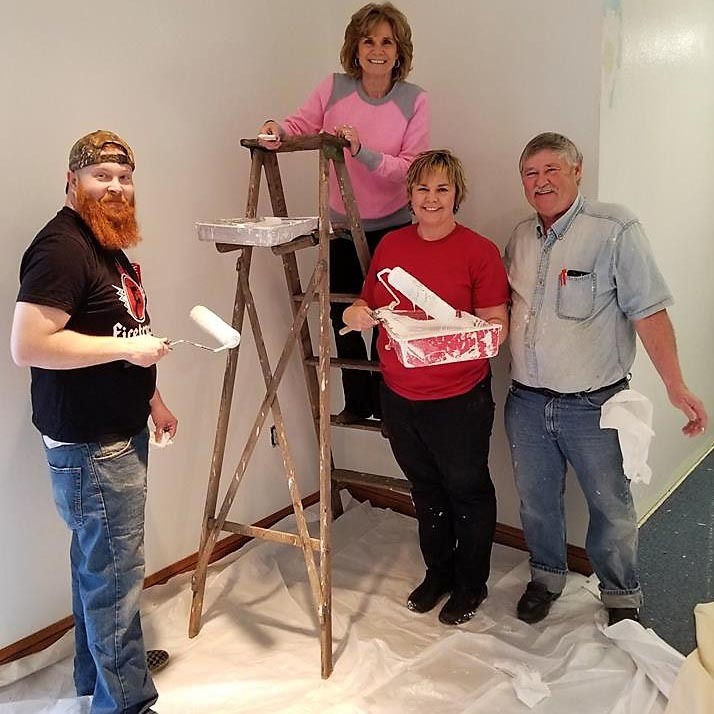 Habitat for Humanity of Central Iowa is growing, and we need your help! All the work that needs to be done is accomplished through the time and effort of our dedicated volunteers. There is a great need for housing here in Central Iowa and we can’t fill these needs without your help! We need your help in our store, with our builds and in the office. Providing affordable housing while improving communities. 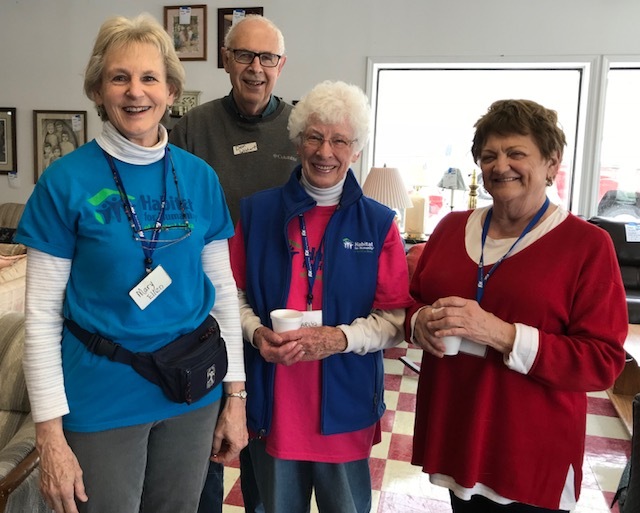 Habitat for Humanity of Central Iowa is a fiscally sound, non-profit organization made up of Individuals and groups from area faith communities, businesses and service groups that donate their time, talent and treasure to help build for God’s people in need. At the end of 2017, HFHCI will have completed and sold 58 homes and will continue to increase production by building and remodeling houses in Story, Hardin and Hamilton Counties. 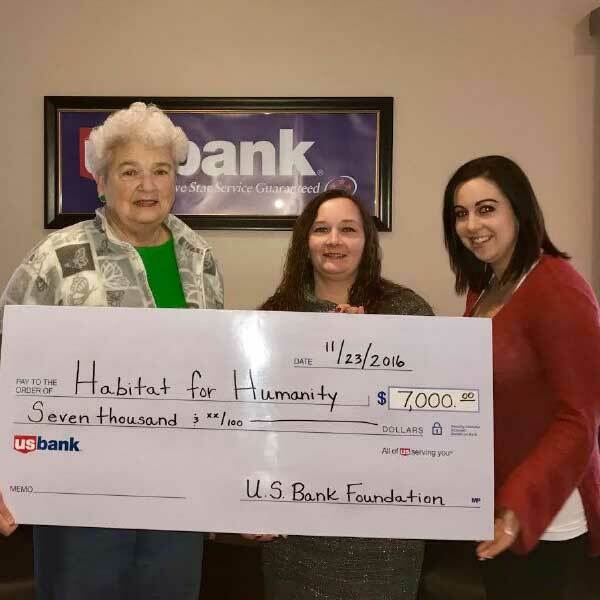 Habitat for Humanity of Central Iowa tithes 10% of our undesignated donations to Habitat for Humanity El Salvador. Home builds are funded by our store sales. STORE HOURS: Tuesday 9am – 3pm, Wednesday 9am – 3pm Thursday 9am – 6pm, Friday 9am – 3pm, Saturday 9am – 3pm, CLOSED Sunday & Monday. 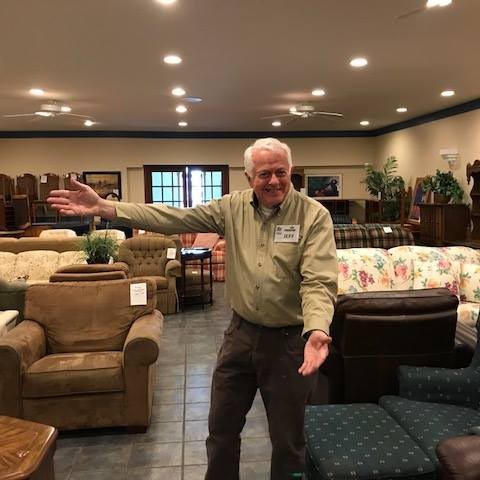 Our Habitat Store takes in donations of new and gently used Furniture, Antiques, Home Decor, Appliances, Cabinets, Hardware, Building Supplies, Power and Hand Tools, Electrical, Plumbing, Sinks, Windows & Doors, etc. Your generous donations keep reusable materials out of the landfill while helping build more homes for families in need. Store sales help fund Habitat’s mission of building simple, decent housing for families in our community.